Her father’s death changed everything. 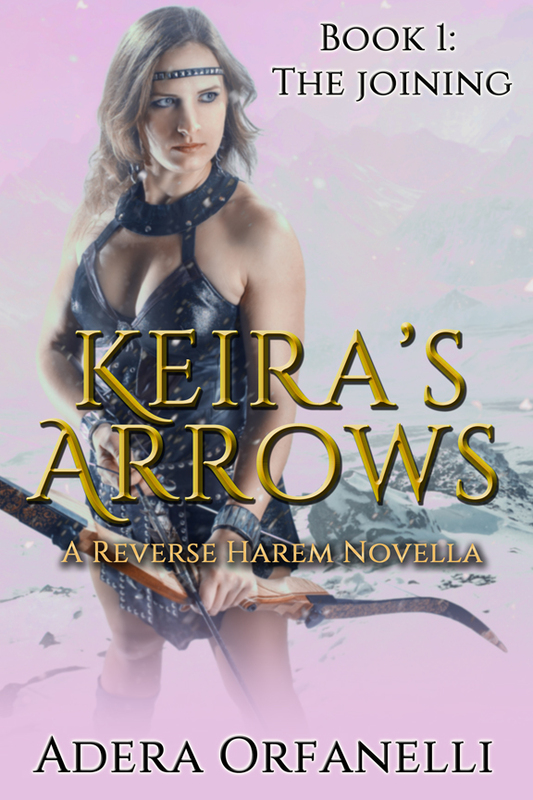 Until his death, Keira V’Daroas fought in the archer regiment for her father’s army. She protected the kingdom from threats, both inside and and out. And, like a good heir, she continued the country’s tradition of taking four mates. 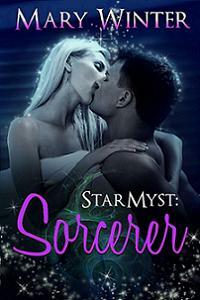 In her case, four magical princes, each one representing a different elemental magic, were hers to wed. Once they completed the joining, they’d be connected–body and soul. But each man brings secrets, and when one tells her of a threat to her throne, she must continue her work of protecting the kingdom. 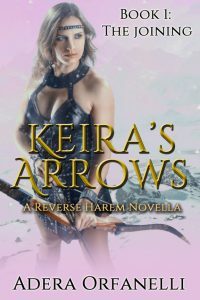 Only this time, she has her husbands by her side, and with them, can draw on powers she’d never imagined. But first, she has to discover the truth about someone close to her.